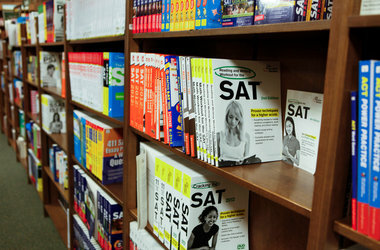 This is the second part of two posts that take a look at Reuters’ recent expose of SAT test security, especially as it relates to international student admissions. You can find the first one here. “Test prep” in America is a billion-dollar industry, and it includes companies large and small, national and local. I am a part of that industry, and I am glad to say that the people with whom I work are honorable, considerate educators who take seriously our mission to improve the lives and opportunities of the students we teach. It’s possible that the intense competition for places in American colleges and universities leads to some otherwise unethical behavior in overseas test prep situations, but that is not the case with leading American test prep companies. Standardized tests are predictable because they conform to a published standard, and test prep companies help students prepare. The articles’ casual implication that all test prep is corrupt is unwelcome and inaccurate. I agree with Evan, and if the College Board makes its exclusion of all adult test takers permanent, I don’t think it will erode the demand for test prep on the part of students–it will just drive them to choose to take the ACT instead, having first made sure to find professional help to prepare for that test. The previous point illustrates one of the biggest weaknesses of the articles: they focus exclusively on the College Board and do not address ACT test security. The College Board and the ACT are very similar. They both administer standardized tests to high school students for the purpose of college admission and (increasingly) for secondary school evaluation. They both compete against each other for market share (and the ACT has a bigger slice of the pie). And they have both been sued for the sale of student information to marketers–the SAT charges 37 cents per name to the ACT’s 38 cents. But the articles are solely focused upon the perceived transgressions of the SAT, with the inference that this test is the most important one. Maybe this is because Reuters did not have access to leaked documents from ACT; maybe it really is related to the larger percentage of international students taking the SAT. But overall more students take the ACT than the SAT, and it is hard to escape the thought that the ACT got a free pass from Reuters’ otherwise discerning gaze. 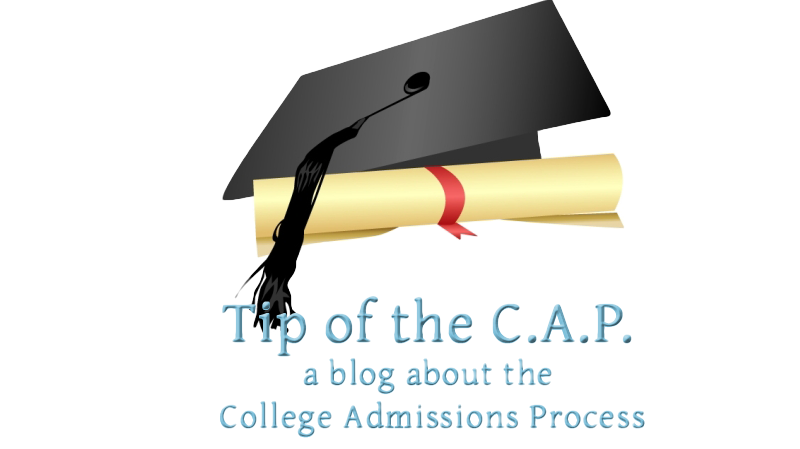 College admissions is an important topic to millions of people, and informing the public about flaws in the leading admissions tests is a vital public service. But the Reuters articles were heavy-handed attempts to make the College Board appear to be clueless pennypinchers who are enabling foreign students to take over America’s groves of Academe for nefarious reasons. The public deserves better.